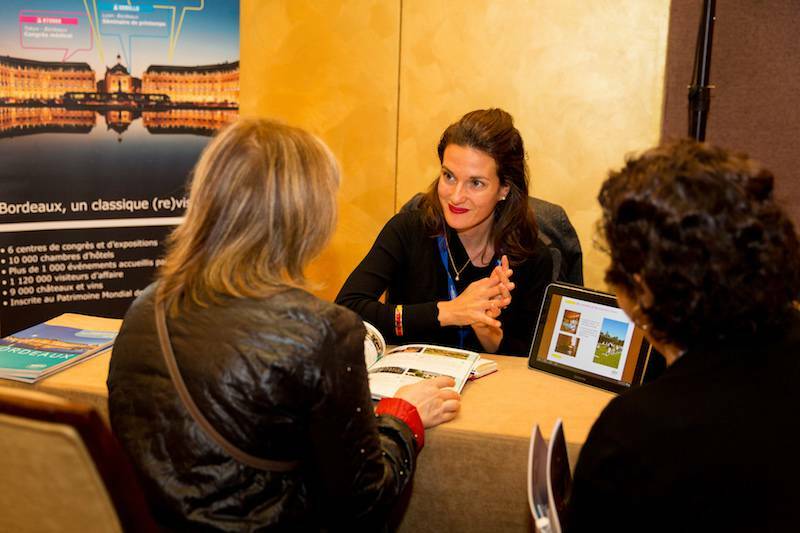 In one week, leading international experts, event owners and selected international showcases will deliver to European Cities Marketing Spring Meeting's record-breaking 200 attendees all the insights and inspiration they need to cultivate the event scene in their city. 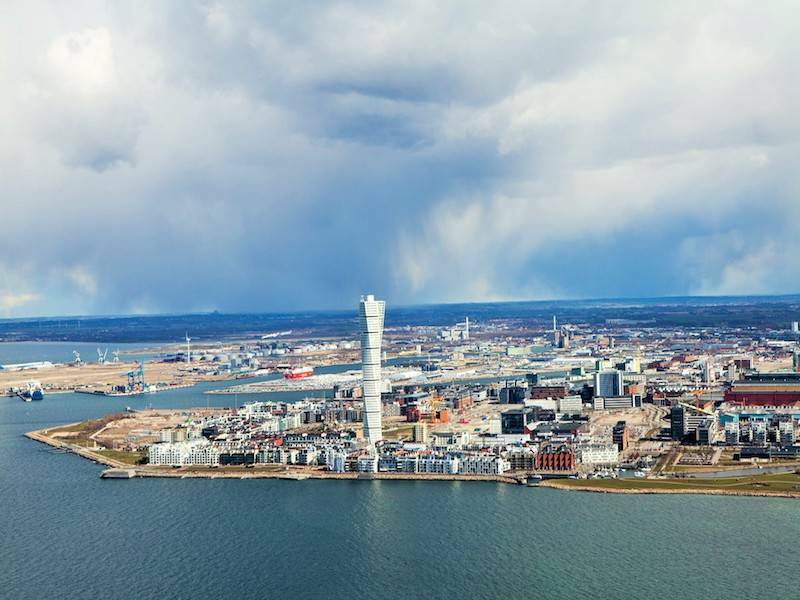 At the General Assembly of European Cities Marketing held in Malmö on June 2018, Board Members and members of the Executive Committee were unanimously elected by ECM members. 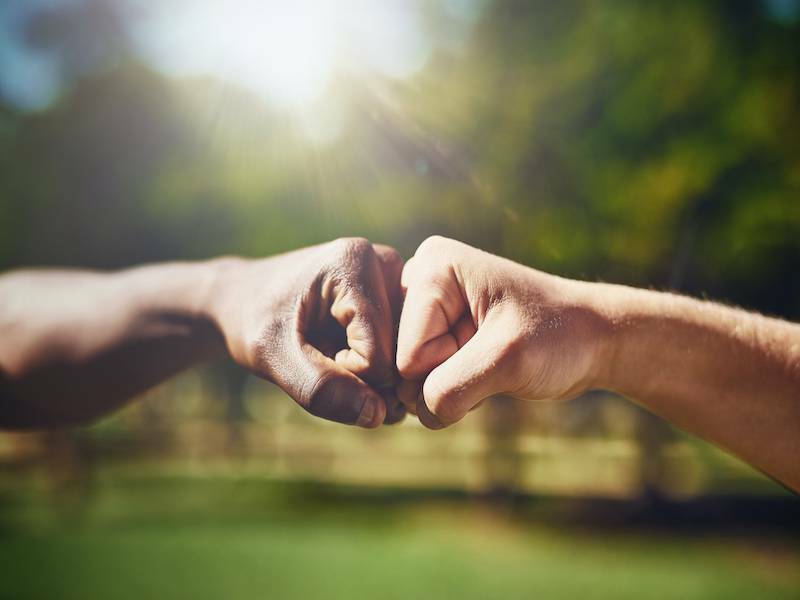 European cities to work on how tourism can give back to the city! 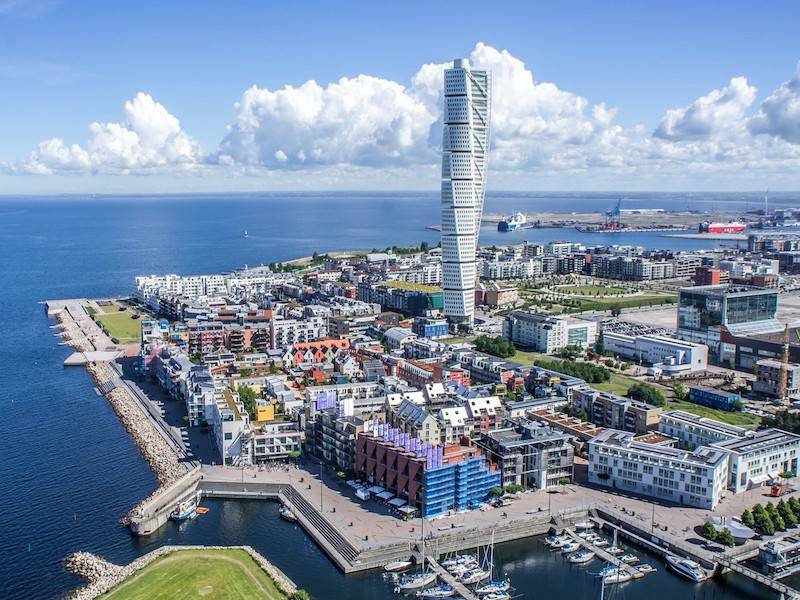 At the European Cities Marketing International Conference in Malmö, June 13-16, 2018, European DMOs will meet and focus on how to "Make Tourism Matter". 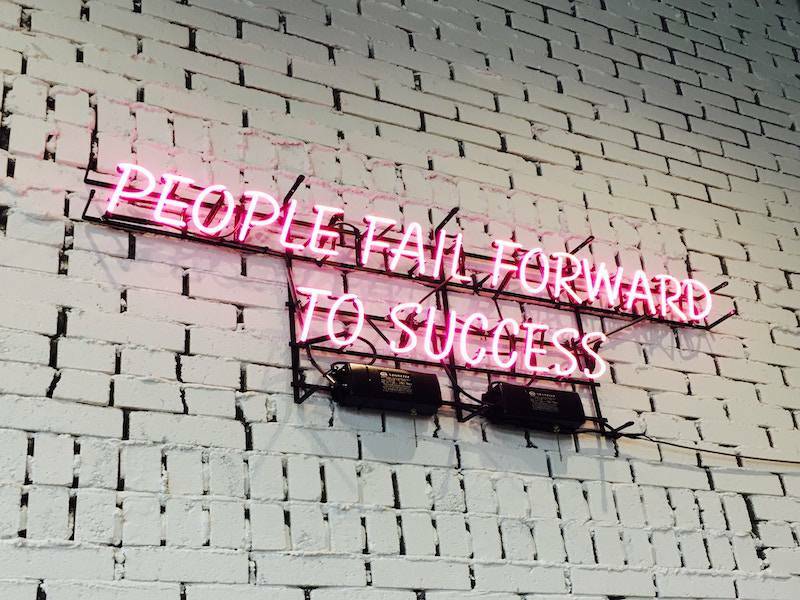 Industry thought leaders will challenge the attendees. Ideas and insights will be shared on why DMOs all over Europe shouldn't ask what they can do for more tourism but instead what tourism can do for their city. 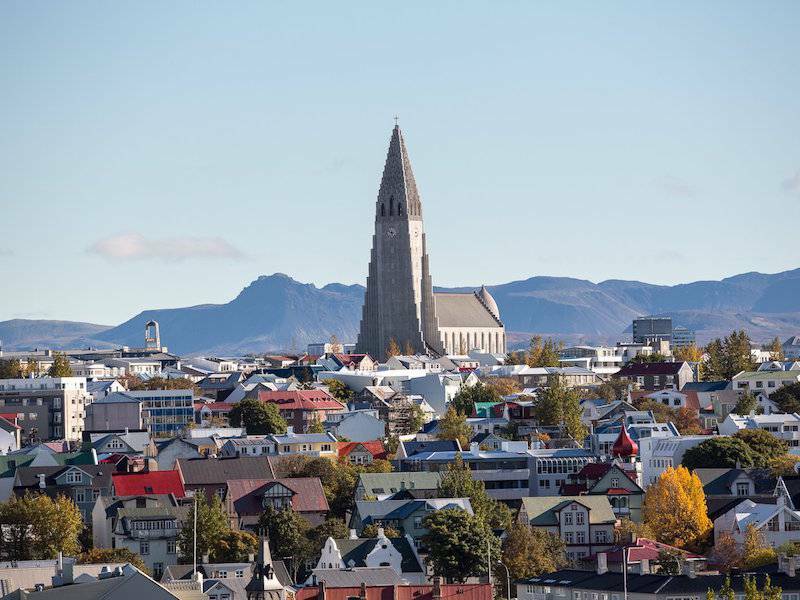 In two weeks, representatives of European cities in the fields of City Marketing, Meetings Industry and Tourism will discuss how to "Hack the City" during European Cities Marketing Spring Meeting in Reykjavík, February 21-24, 2018. 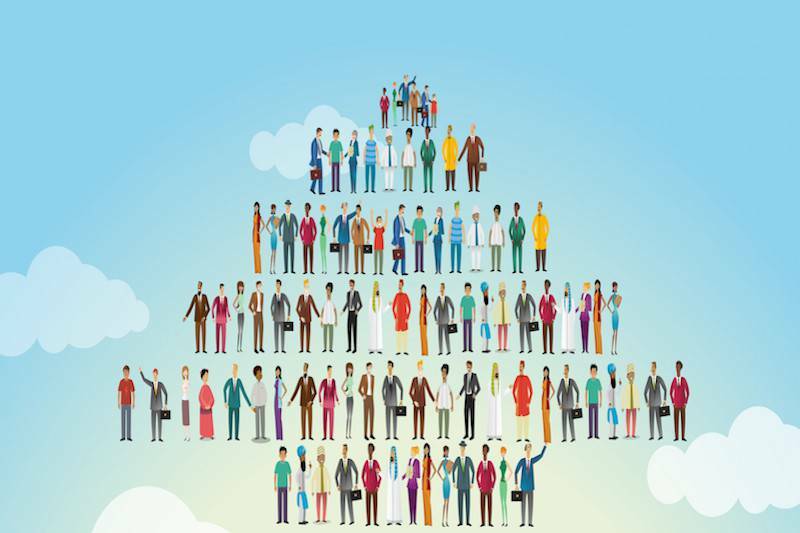 Culture Collision or Culture Cohesion? 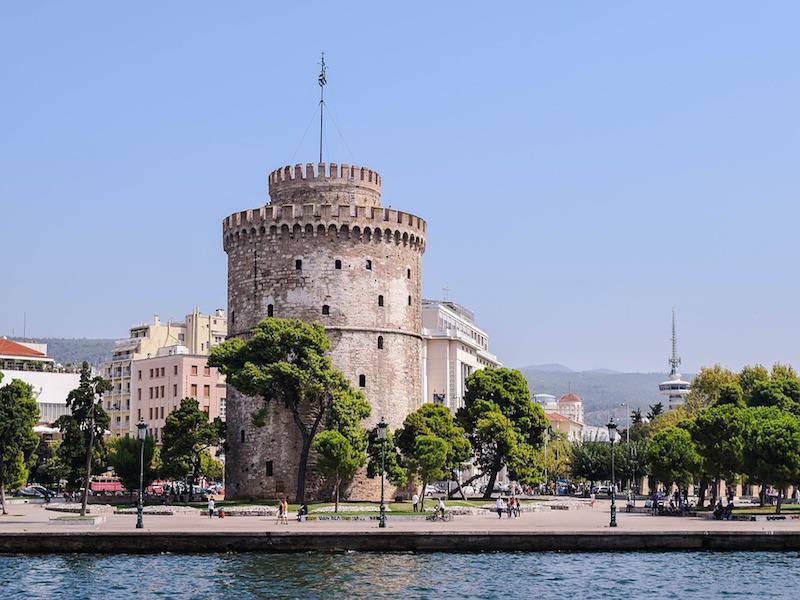 During its recently held CEO meeting for Capital and Major Cities in Helsinki, European Cities Marketing tackled new rising challenges through the issue of overtourism. This issue has risen up the agenda quickly across Europe and is becoming a source of concern for cities of all sizes. 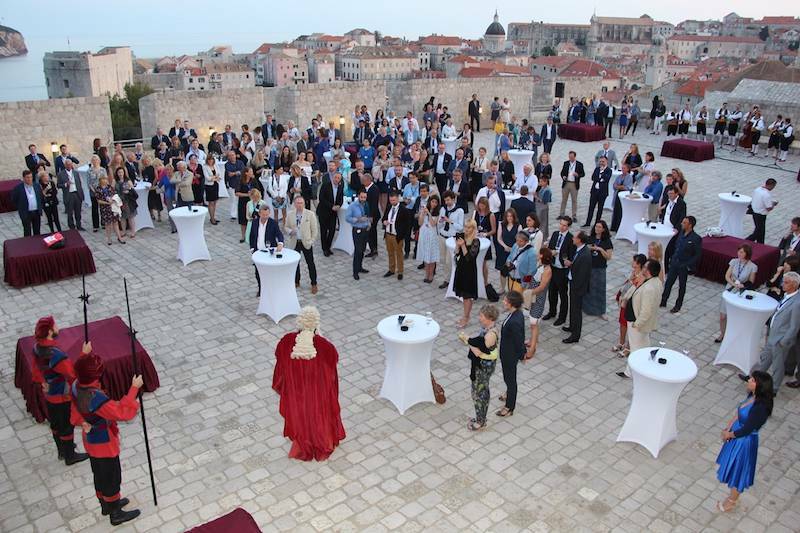 At the European Cities Marketing International Conference in Dubrovnik, May 31-June 3, 2017, Europe’s city marketers, convention and tourism professionals met industry thought leaders and tourism academics from around the globe to debate and strategise the new normal in urban travel and tourism. ECM General Assembly last week saw the implementation of ECM Strategy 2017-2020 first steps, with the creation of an additional Vice-President position dedicated to City Marketing. 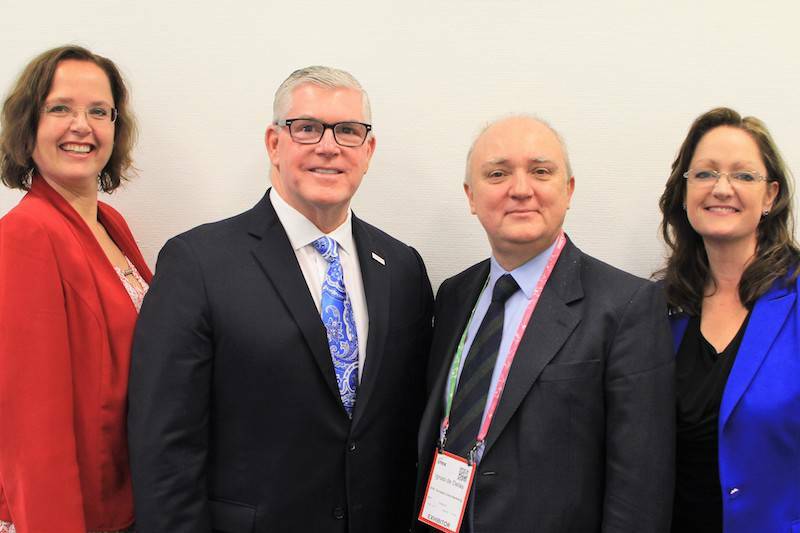 Destination Marketing Association International (DMAI) and European Cities Marketing (ECM) recently announced a Memorandum of Understanding that will promote and deliver key research and educational resources to respective members while working together to build the value of each organisation. 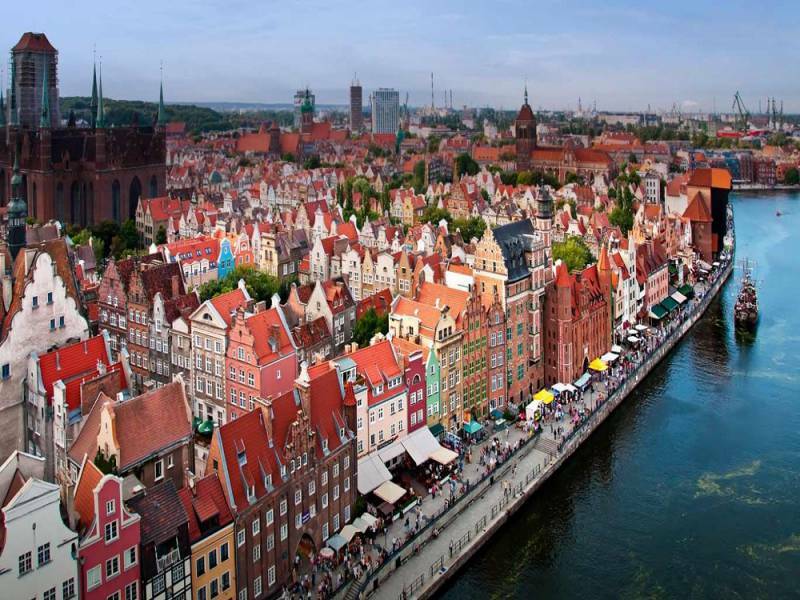 This week, European cities will debate the future role of the City Marketing and Tourism Organisations during European Cities Marketing Spring Meeting in Gdansk, February 22-25, 2017. 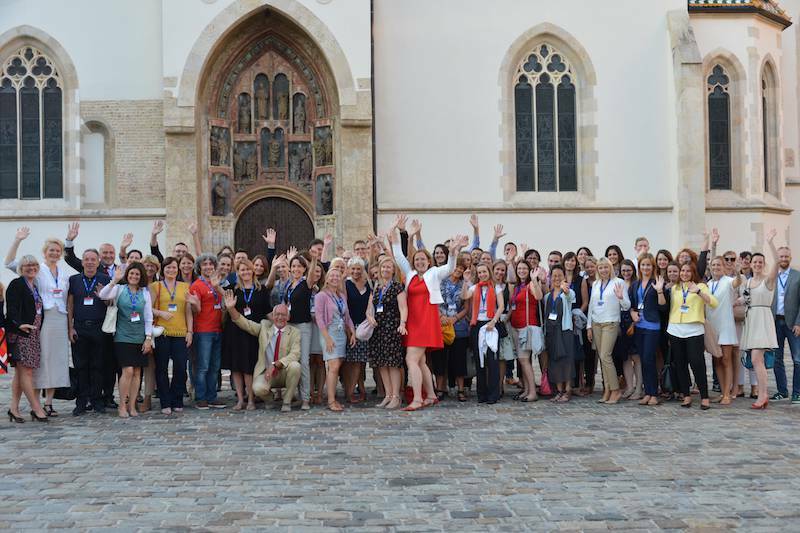 Zagreb, a fast growing meetings destination in Europe, hosted the 30th edition of the ECM Summer School on August 27-31, 2016, providing evidence of the importance of education to face the continuing changes of the Meetings Industry. 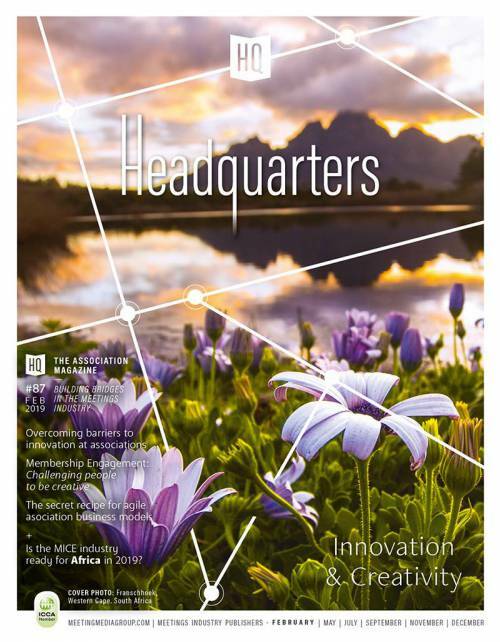 Meet Europe Brussels: the best formula to meet the leading European congress destinations all at once! 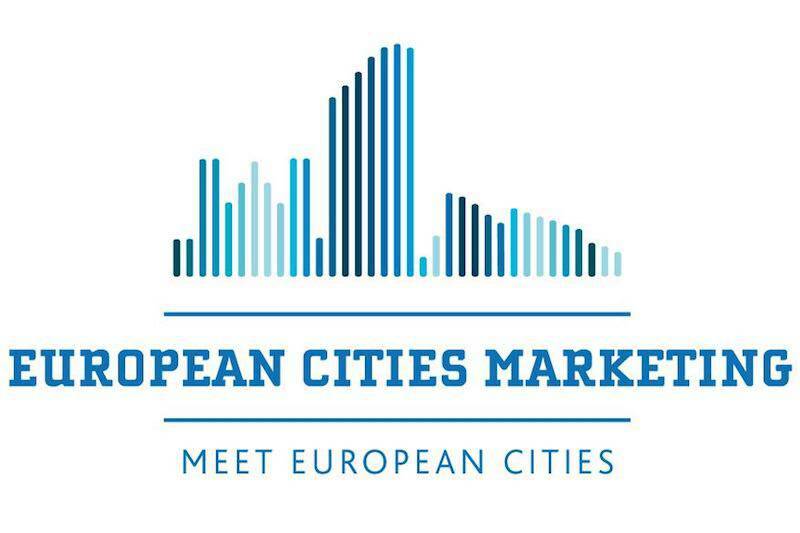 On November 8, 2016, European Cities Marketing will organise one of its renowned “Meet Europe Workshop” in Brussels. 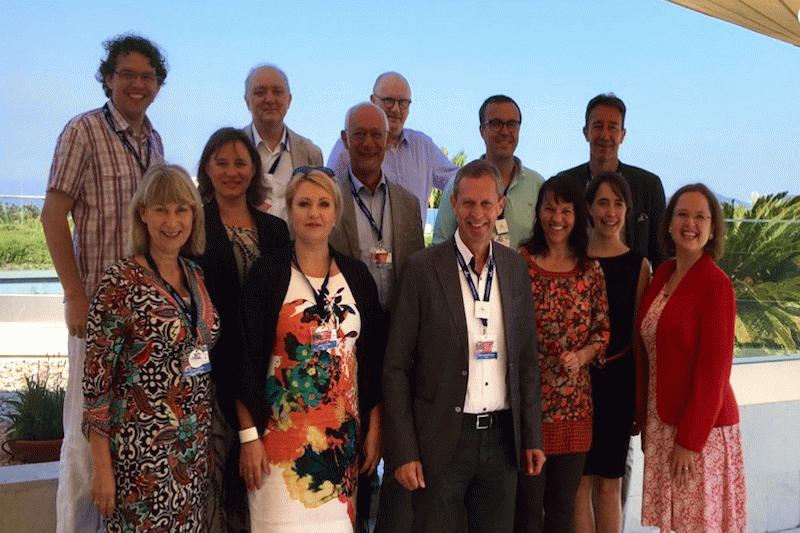 30th ECM Summer School sets a new milestone in the Meetings Industry! 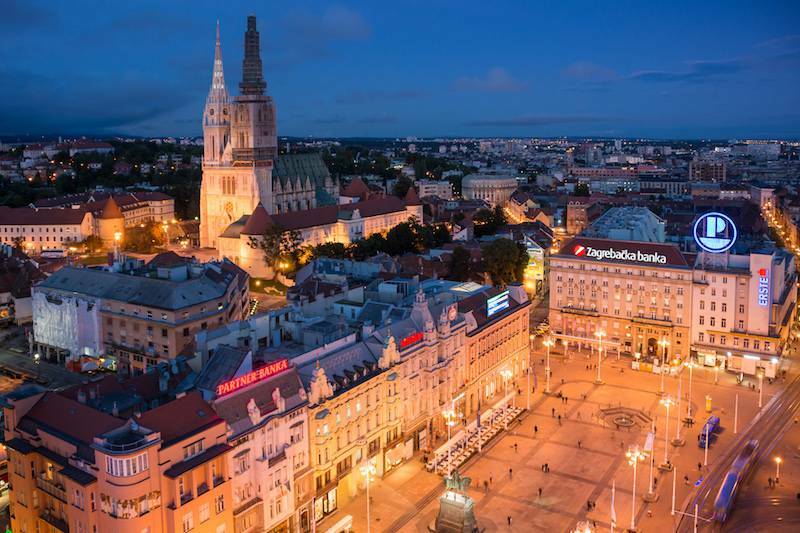 This year will see the 30th ECM Summer School take place in Zagreb, 27-31 August 2016. 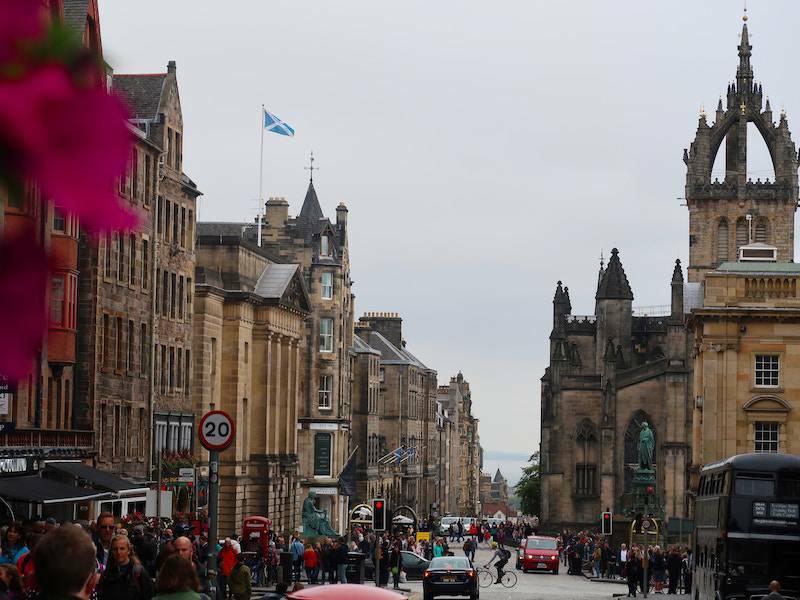 European Cities Marketing sets out to explore the impact of the sharing economy on city tourism during its annual meeting. 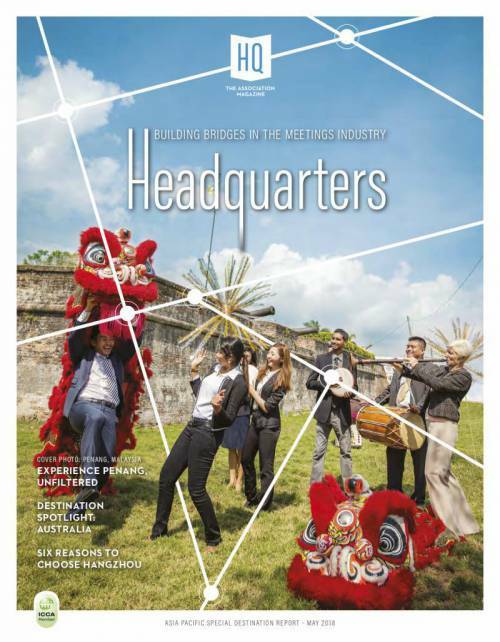 Do you want to learn more about the meetings industry? The ECM Summer School 2016 is open for registration! 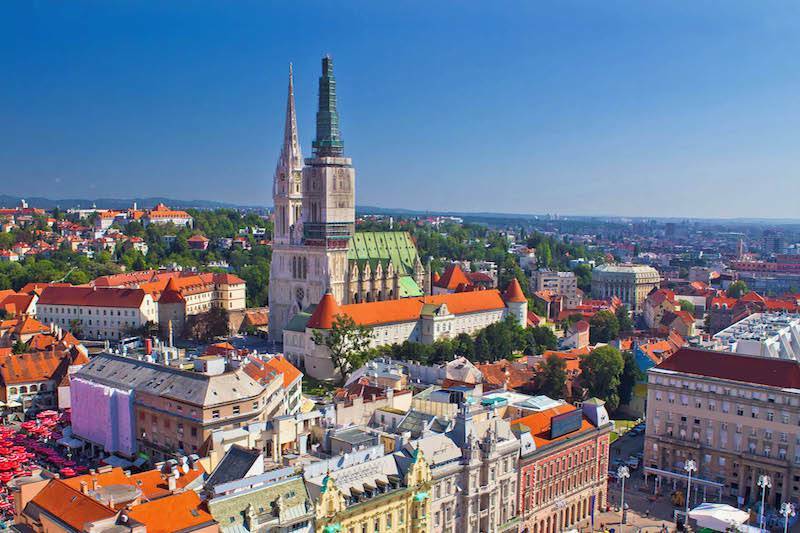 The next edition of the ECM Summer School will take place in Zagreb, from August 27-31, 2016. The ECM Summer School has now qualified for CMP certification and every student getting a Summer School diploma is eligible to CMP certification. 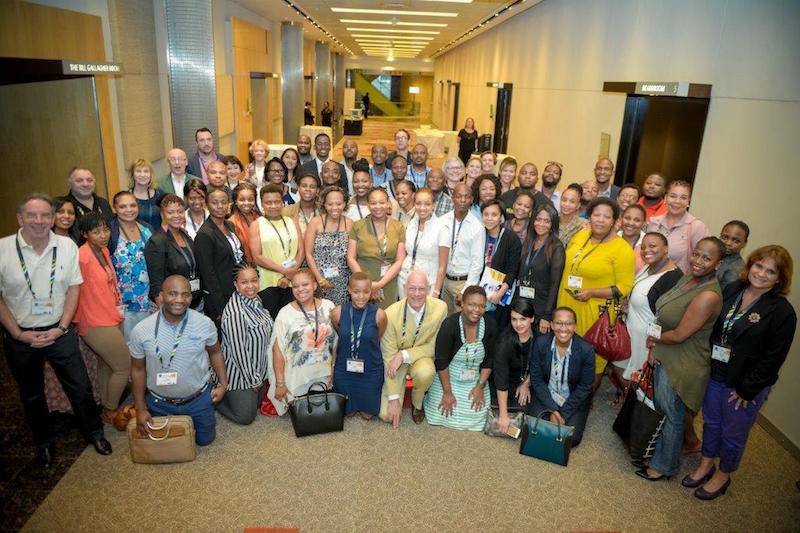 Like its big sister the ECM Summer School, the ECM Academy is the bridge for worldwide professionals to a successful career in the meetings industry. Thereby ECM consolidates its position as the educational reference in the sector, counting on 30 years of expertise with the ECM Summer School. City branding is the process of image communication to a target market. 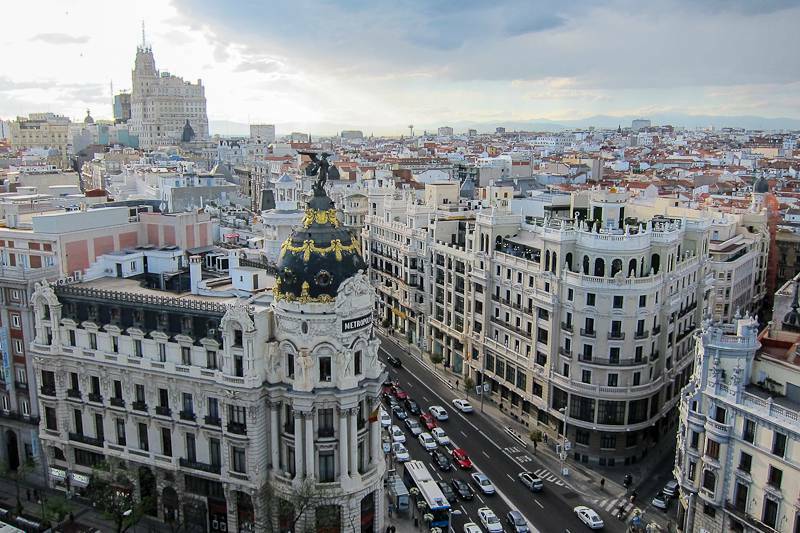 During last European Cities Marketing meeting in Madrid, European cities investigated the state of city branding and confirmed that a strong city brand is key to any city facing the challenges of globalisation. European Cities Marketing is going global and exports its ECM Summer School education programme outside Europe. 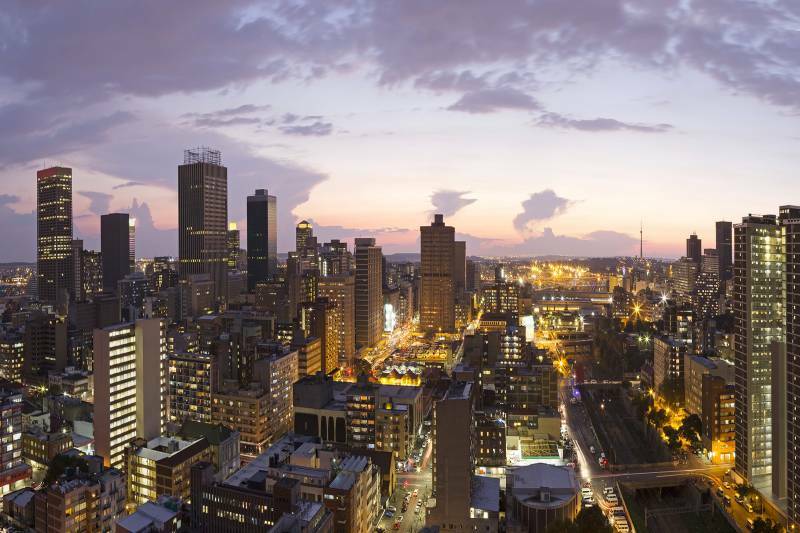 The first edition of the so-called ECM Academy will be organised in Johannesburg, South Africa from February 19-22, 2016, prior to Meetings Africa.